2016 Record Store Day Limited Edition! We've raided the Warner Bros. vaults and freed these tracks from their analog asylum! 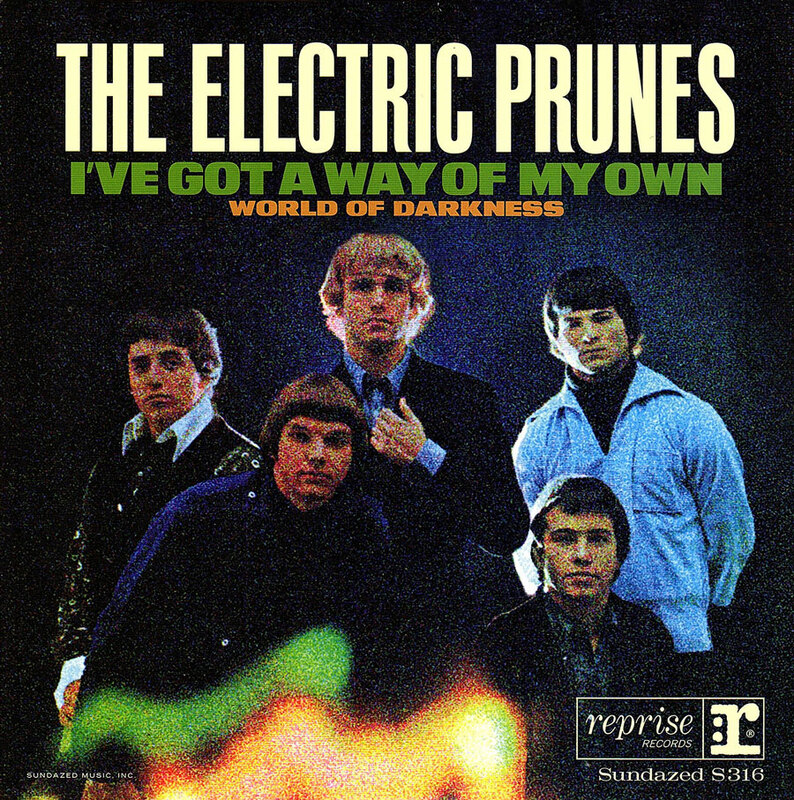 Two monstrous Prunes' recordings from '66 now presented in their never-before-heard vintage mono mixes! Our deluxe sleeve features notes from band leader Jim Lowe! 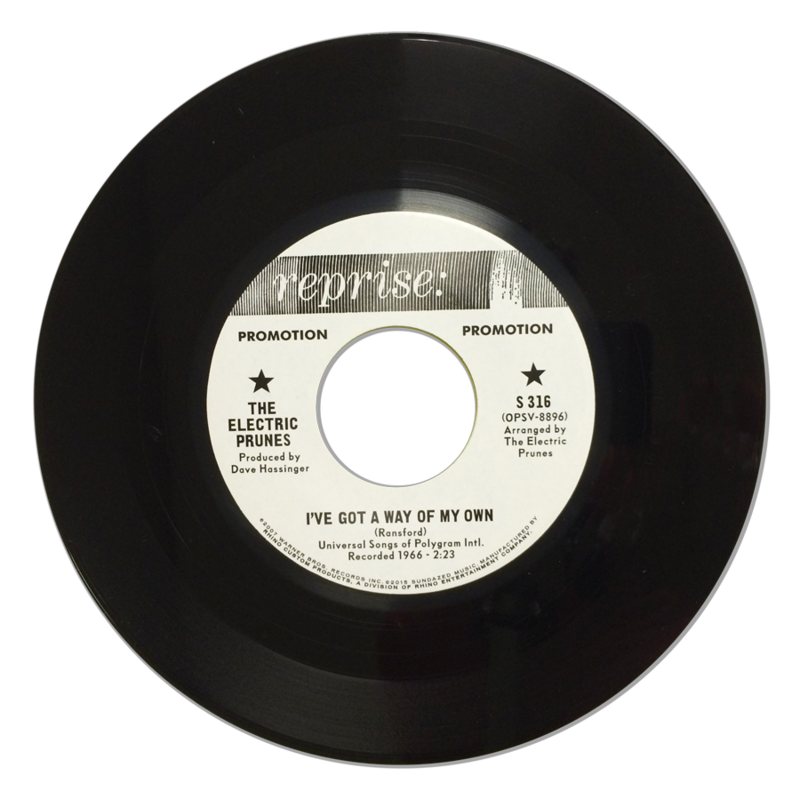 This strictly limited 7" is a must for all garage-psych collectors and lovers of formidable 45s everywhere!